I shared images of Chocolate Cake for this week’s #RegularRandom a few days ago and my friend Meg of Snippets&Scraps inspired me to show you the context of the shoot. Take a look at her post featuring some magical ice patterns. 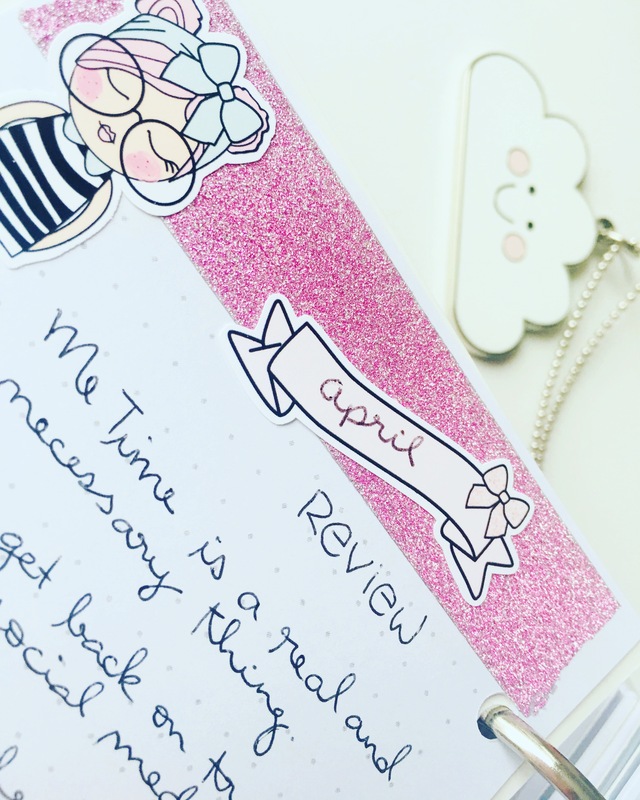 I was creating a planning session – sure I was “planning” to eat the cake at some point, but I was setting up a shoot for Instagram involving stationery and setting the scene of a beautiful afternoon of crafting and planning. As you might have guessed, the tea went cold and so I made coffee. I much prefer coffee with my chocolate cake! And how gorgeous is the cup?! I love little quotes on cups like that. Very pretty setting, Desley. Thanks Lois. Me too. It was quite an inspiring little afternoon. Hahahaha at least it was the same slice! I love the cup too. Teehee…looks a bit like my table at the moment.Still Life with Apples coming up soon! You are a temptress DJ!! Thank you for sharing the “behind the scenes” shots …. it’s so fun to see how you created the magic!